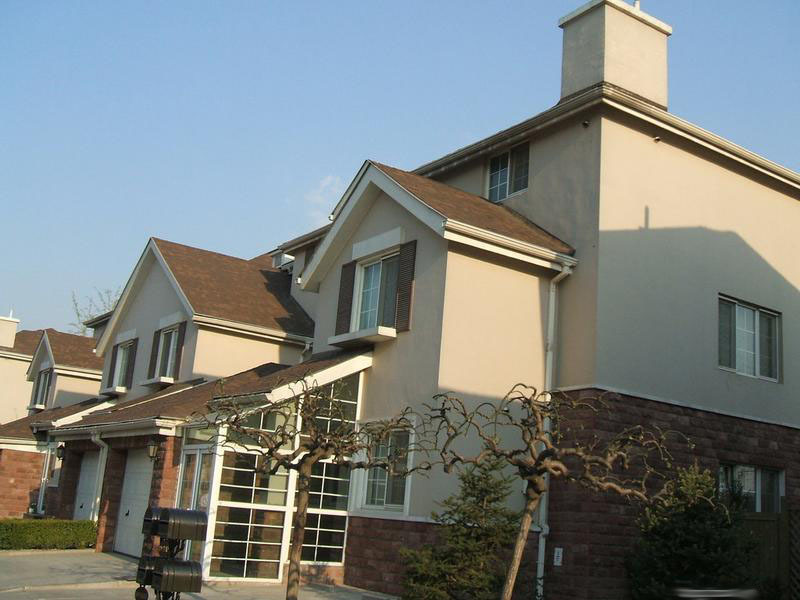 Le Leman Lake Villa locates next to Jingshun Road and the bank of Wenyu river, which is the earliest and the most mature foreign-related high-end villa area in the current. 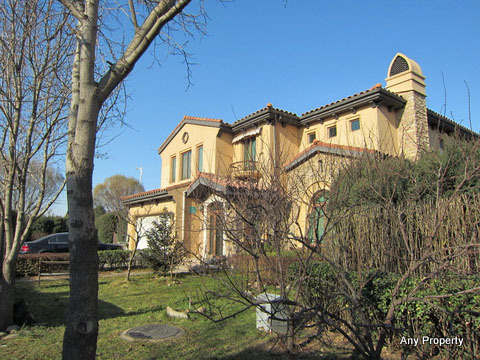 Driving from the urban to Le Leman Lake Villa, many routes can be chosen such as the airport expressway, Jingcheng Expressway, Jingshun expressway and so on. 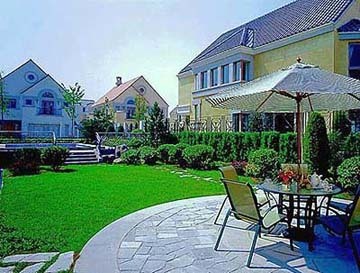 It offers beautiful surroundings, large lake with fountains. Close to ISB School. 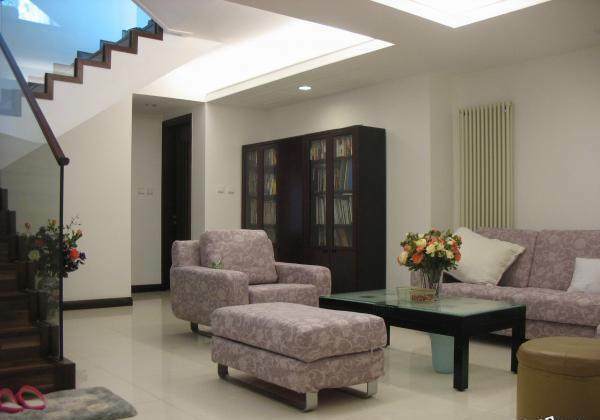 1、Located in the Central Villa Area by the side of JingShun Road, Shunyi. 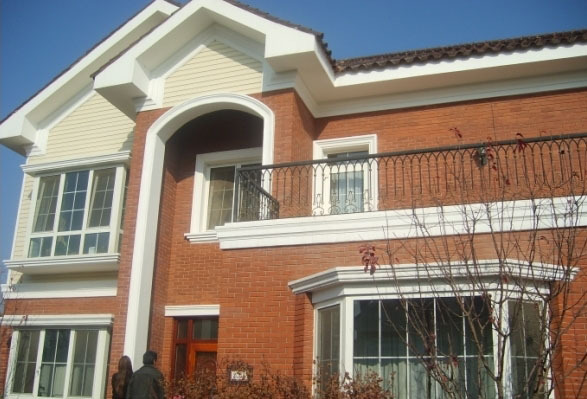 With easy access to the Airport Expressway, Jingcheng Expressway, just 30 minutes to CBD. 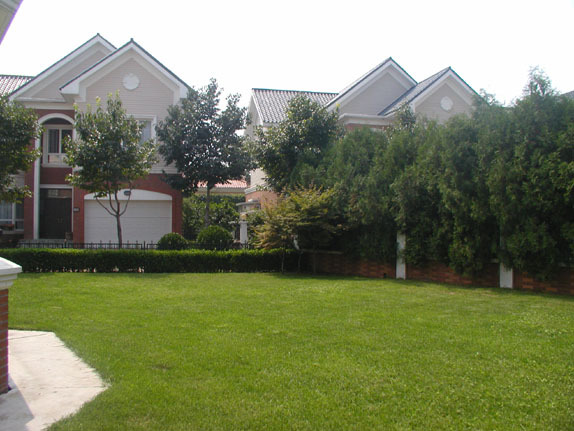 2、The building area is 135,200sqm, including 2 phases, 214 detached houses and townhouses totally. 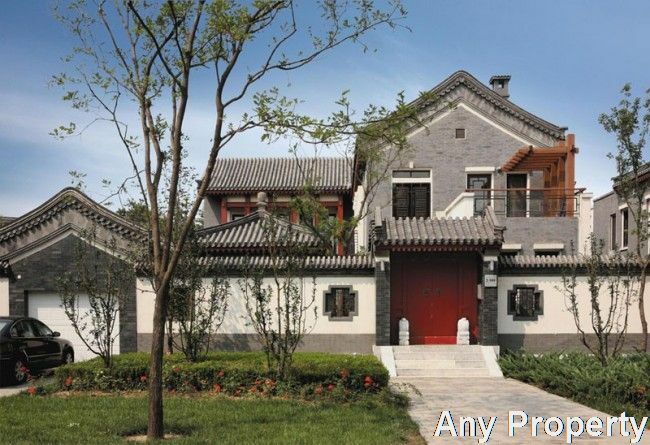 Situated along the Wenyu River, Le Leman Lake villa has beautiful surroundings with 51% greenery rate. 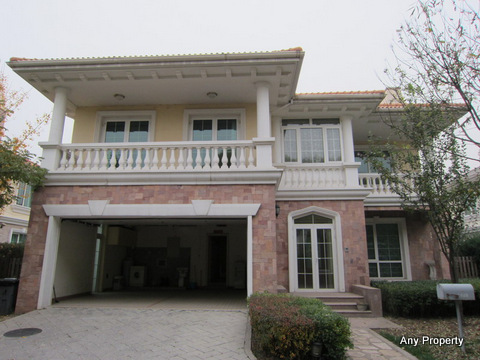 All the villas are American style luxurious houses with real hard wood floor, open kitchen, nice bathroom, high-quality imported furniture as well as a large private garden.